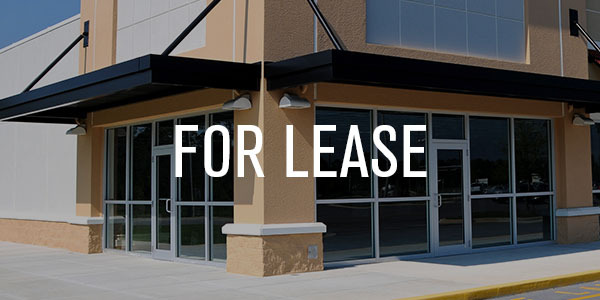 Are you looking to lease a store or office, purchase a commercial building for your business, or acquire an income-producing shopping center or office building? Are you looking to lease or sell your property or complete a 1031 Exchange? We can help you with all of these needs and more. 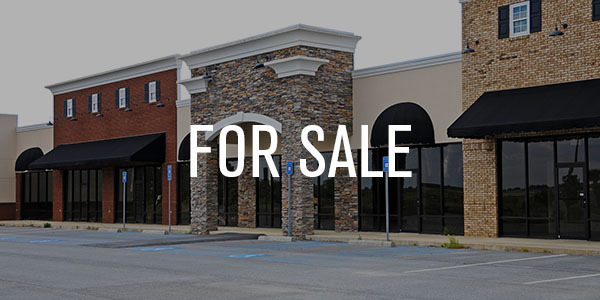 We are brokers and handle the sale and lease of shopping centers, office buildings, and commercial properties throughout the Greater Philadelphia region. We also cooperate with other brokers throughout the region.